Levered Learning, the Soquel based ed-tech startup, has completed pilots of its adaptive fourth grade math program in 3 California school districts. Approximately 300 students participated in the pilot across 10 classrooms in the winter and spring of the 2016-2017 school year. The teacher-designed program was popular with both students and their teachers, with 100% of fourth grade teachers reporting that they would recommend the product to their colleagues. Students from the pilot classes in San Diego County posted the highest state test scores out of over 50 elementary schools in the district. About Levered Learning Levered learning specializes in developing comprehensive instructional systems for the classroom. 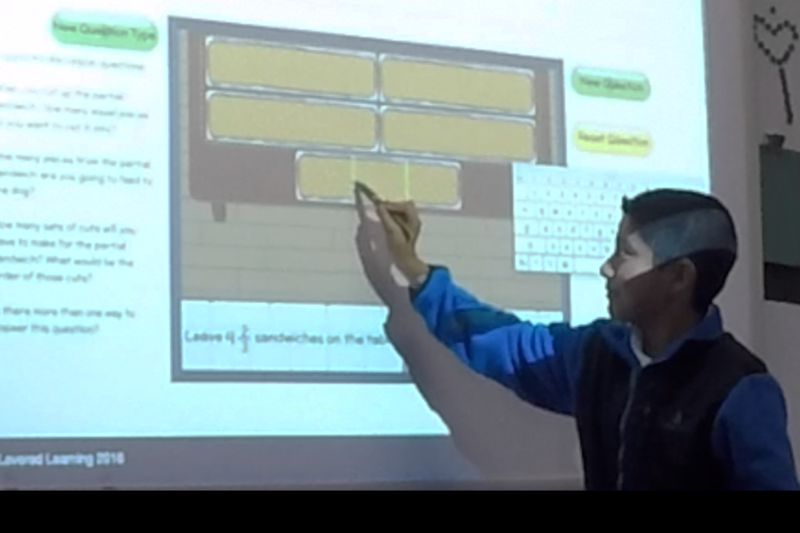 The Levered approach blends an individualized online curriculum with whole class activities and pencil and paper collaborative challenges.